Illustration by June Steube, junesteube.com. Early-Bird Registration Prize. 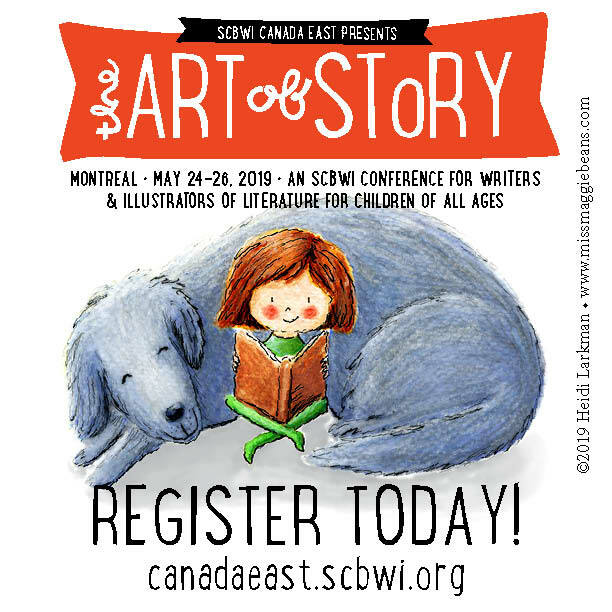 All those who have registered and paid by March 15, 2019 will be entered into a draw for a chance to win an amazing prize: a one-on-one pitch session with literary agent Erin Murphy. But don’t fret if you don’t win the draw, there are other opportunities to win a chance to pitch to Erin. See our Conference Details for more information. Illustration by Julien Chung, julienchung.com. Unable to attend this year? There’s another option. Nothing beats hearing the speakers’ talks in person; getting a sense of their likes and dislikes from their presentations and their answers during the Q&A panels; listening to them joke, banter, and occasionally disagree with their colleagues during the First Pages session. With our conferences scaled to encourage an intimate atmosphere, being present offers you many opportunities for face time with a speaker, from one-on-one critiques to impromptu chats in a coffee break or over lunch. Illustration by Alice Carter, alicecarter.com. Applications are being accepted for the Rising Kite Diversity Scholarship and the Gift of Creativity bursary. For more information on these grants, please follow the links in the top right-hand menu. Please contact Alma Fullerton, Regional Advisor, or Michelle Jodoin, Assistant Regional Advisor, should you have any questions or should you encounter any difficulties with the registration process. If you prefer to pay offline, we can offer that option, however, we request that you register online so that we can hold your spot. Please register using the form below. The image below demonstrates how to select the “pay offline” option. If you encounter any issues with PayPal, please contact Alma Fullerton, Regional Advisor. Help us spread the word and make the conference a success! Download one of our conference ad boxes for posting on social media. Or print and post the ad at your local library, favourite coffee shop or local writer’s hang-out. 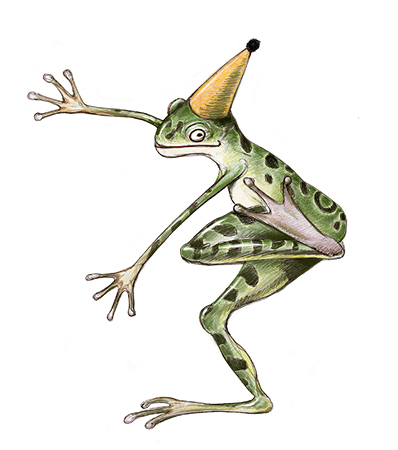 For a full-size image, simply click on the image first. This price is only available for SCBWI members. On Friday, May 24, from 7:30–9:00 p.m., conference attendees are invited to kick off the conference by gathering with fellow attendees in the bar area of the Holiday Inn (just off the lobby) for an informal get-together. 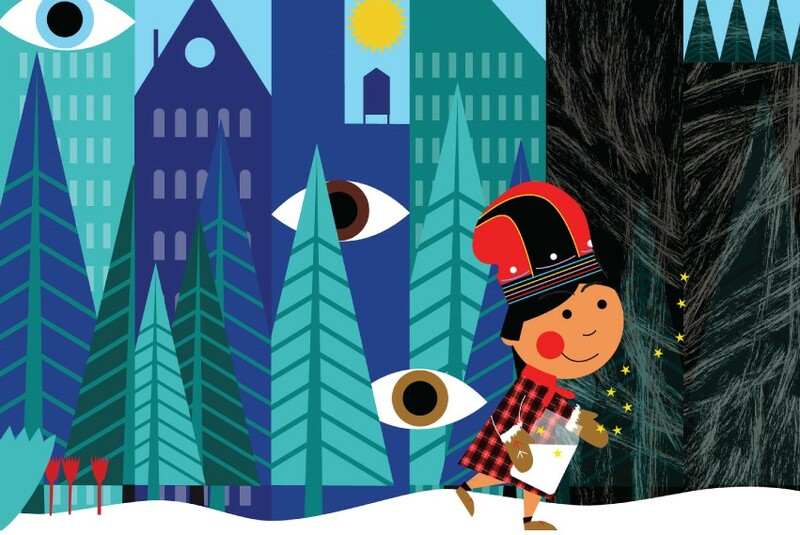 Illustrators are encouraged to set up their portfolios. Space will be available for authors and illustrators to share promotional materials, but as it is limited we ask that you keep them to a small stack, to leave room for others. I will display my portfolio. Illustrators are encouraged to bring along their portfolios and postcards for viewing during the Opening Chapter Get-Together. I will display promotional material. Space will be available for authors and illustrators to share promotional materials, but as it is limited we ask that you keep them to a small stack, to leave room for others. Limited numbers of one-on-one portfolio critiques with one of our speakers are available, for an additional fee. Critique fees must be paid with registration and cannot be refunded. SCBWI members receive priority. Bring your portfolio to the conference. We will not be held responsible for any damage to or loss of materials brought to the event. Elizabeth Law gives us a look at what editors think about in acquiring your book. Unpack pbs and graphic novels that use the book form in exciting ways with Kait Feldmann. Talk geared to illustrators by Geneviève Côté. 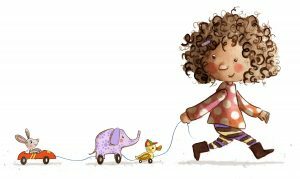 Explore what contributes to voice in a picture book--and then look at your own--with Erin Murphy. A look at how to find yours and sell your book with Elizabeth Law. Whether you write, illustrate, or read manuscripts, you should know what a sensitivity read is. Explore what goes into one with Nadia Hohn. Expore the process of finding the right agent, editor, or publisher with Kait Feldmann. I'm an author and/or illustrator and wish to have my book(s) included in the book sale. 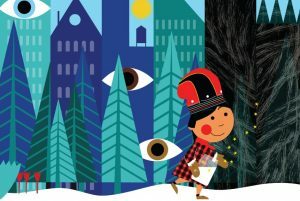 Books suggested by our speakers, or written or illustrated by members, will be offered for sale during the conference by Montreal's children's bookstore, Livres Babar Books, located in Pointe-Claire at 46 Sainte-Anne. 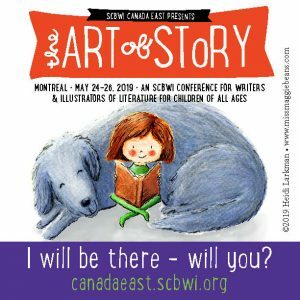 If you are a member of SCBWI at the PAL or Full level who would like to have your book(s) included in the conference sale, please bookmark the following url and submit by April 1, the author, publisher, and ISBN for each book that you would like to have included in the book sale. Please copy and paste this link into your browser to find the book sale submission form: https://goo.gl/forms/h7zta0wSrX1YDLWP2 . I will be sending a manuscript first page or pitch. First pages or short pitches submitted by attendees will be read aloud–publicly and anonymously–and the faculty will be invited to comment. This is the closest you’ll ever get to knowing what goes through the mind of an agent or editor when your submission crosses their desk for the first time. NO LATER THAN May 15, 2019 you may submit, at no extra fee (either or both): • The FIRST PAGE of a manuscript, double-spaced, in a readable font no smaller than 12p. Do not send a page from a manuscript you are submitting for a one-on-one critique. At the top of the page, please indicate that the submission is a first page, and give its genre. You may submit a first page for more than one manuscript, on different pages. • A PITCH PARAGRAPH that describes your book project (maximum: 200 words). At the top of the page, please indicate that it is a pitch paragraph. You may submit more than one pitch paragraph, on different pages. Do not put your name on your submissions, as selected pages and paragraphs will be read aloud anonymously to the audience. As we cannot predict how many pieces will be submitted, we cannot guarantee that all will be heard. Please email your submissions to canadaeast@scbwi.org. I will donate an item to the silent auction. We will be holding a silent auction to help offset the cost of this event. We will gratefully accept donated items for the auction. Please bring them to the event. Donations can be handmade, serious or funny, book-related or not! I will participate in the after-conference critiques on Sunday. After-conference critique circles will be organized by genre. I will participate in the after-conference sketch crawl on Sunday. Join fellow illustrators for a sketch crawl, following the conference's closing remarks.